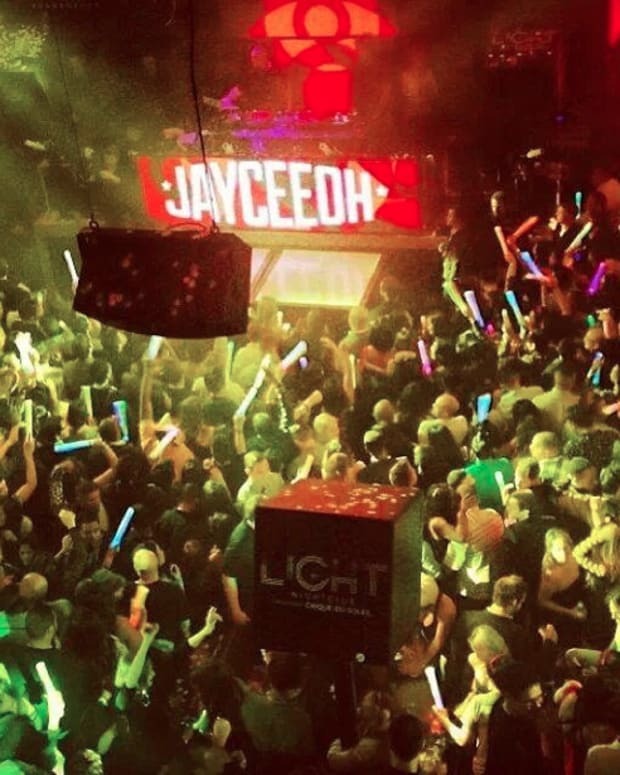 Say what you want about VH1&apos;s Master Of The Mix TV show, but if they did get one thing right, it&apos;s the winner, JayCeeOh. Our homies over at Do Androids Dance gave us a little heads up earlier today about this dude. Apparently he was Wiz Khalifa&apos;s DJ before he participated in Master Of The Mix, JayCeeOh is one artist to keep your eye out for. 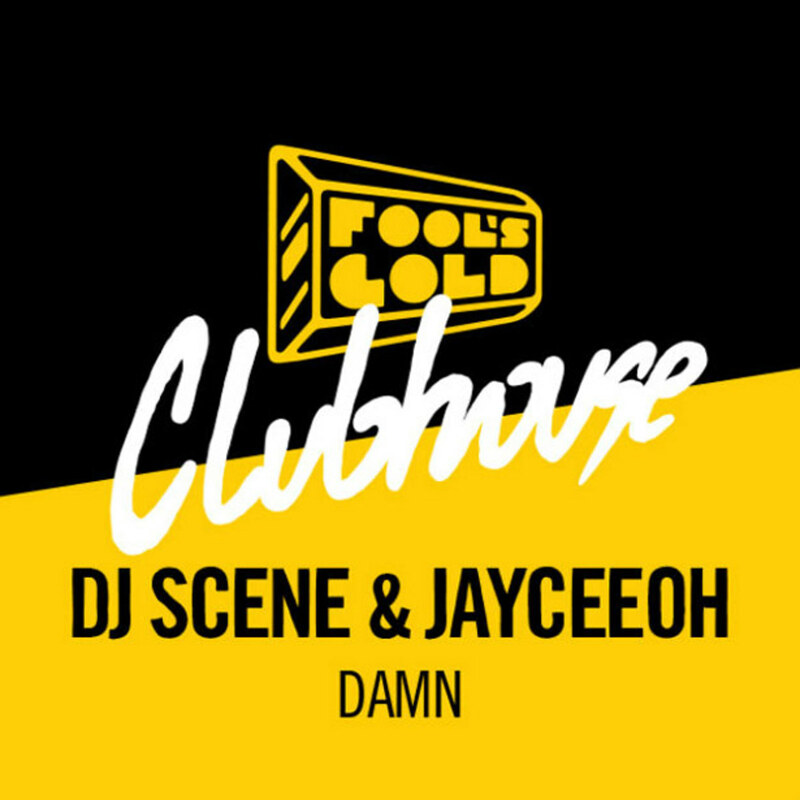 Him and Vegas regular, DJ Scene recently released, &apos;Damn&apos; as a freebie on Fool&apos;s Gold Clubhouse. Spacious buildups, sliced up vocals, bouncy synths, emphatic snares and trap grooves all compiled together in perfect progression to give you one PHAT twerk-party starter. JayCeeOh and DJ Scene really pull out all the stops in this one, especially since this both producers first attempts on an original production. Mid-tempo dance heaters like this make us believe that maybe EDM Reality TV can have its benefits too. 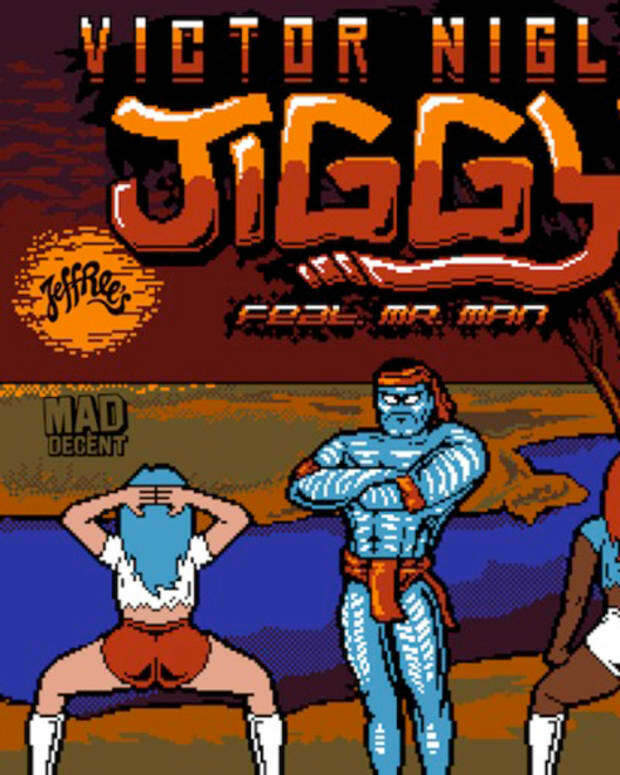 EDM Download: JayCeeOh x Caked Up Release Massive Twerk Banger, "King S#!T"